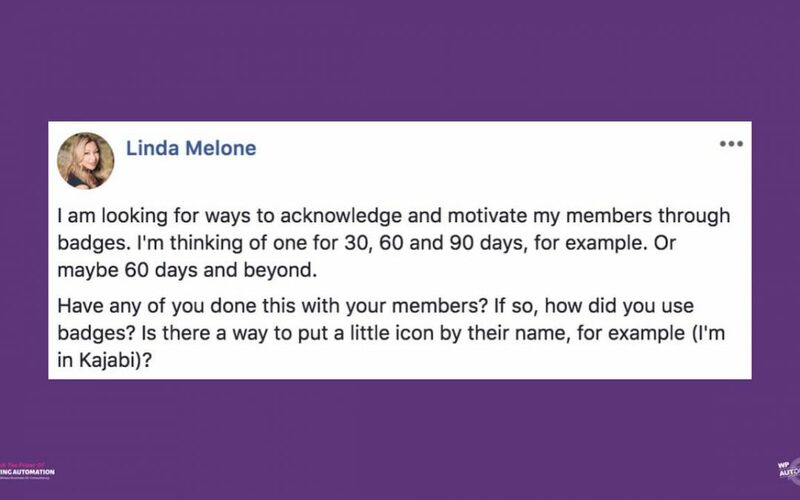 Most membership plugins use a ‘plan based approach’ to content protection. However tag based protection is becoming the norm. 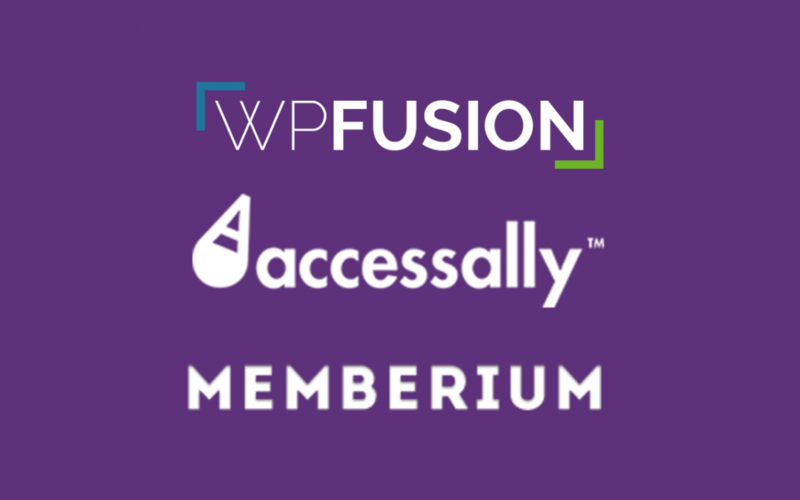 In this article, we look at three different membership plugins that use the tag-based approach, Memberium, AccessAlly & WPFusion. 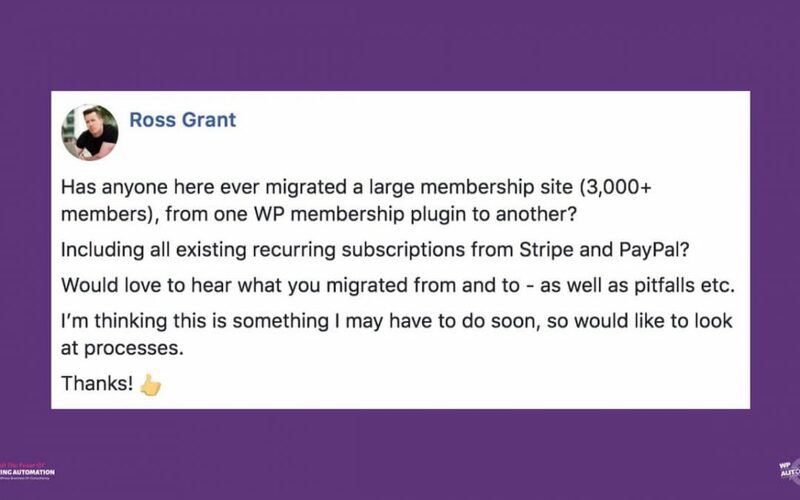 In this video, Spence answers a question about how to migrate a large (3000+ member) WordPress membership site from an existing membership plugin. 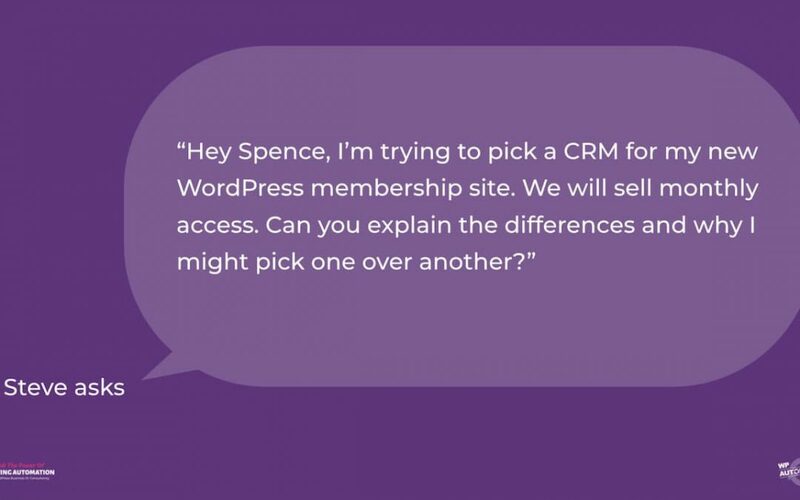 In this video, Spence explains how you can create a powerful membership site today using a CRM and WPFusion to control your WordPress website instead of doing things the old-fashioned way via plugins alone.